If you select with chip-set. Then no need to replce any chip-set agian. 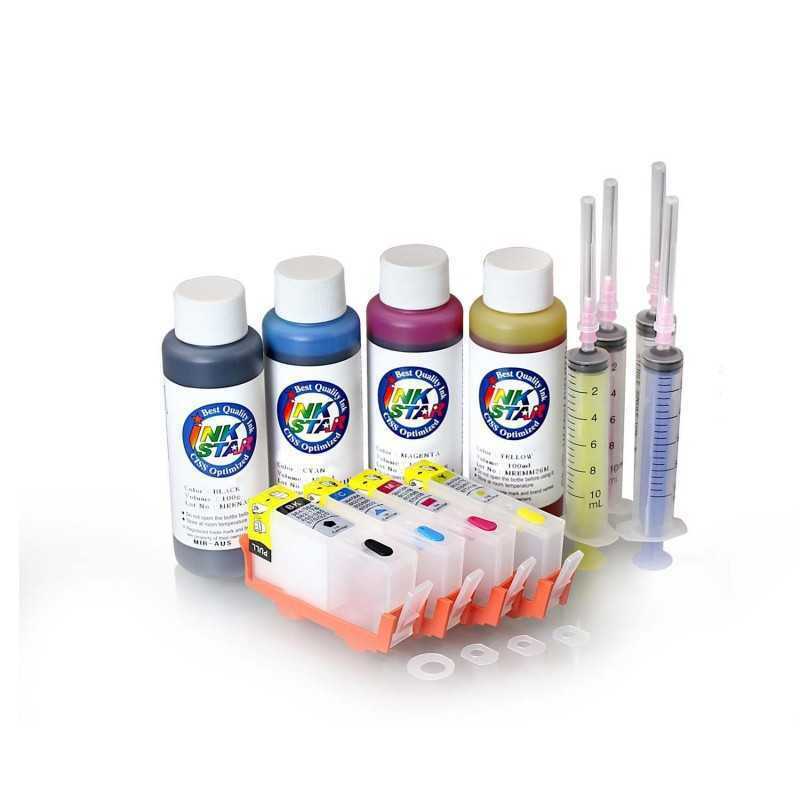 We have just released the CISS/Refillable cartridges for all hp 564 printers with the ARC chip-set.